Category: The news said so. So Pearson and Bertelsmann have merged Penguin with Random House, and the best name they could come up with for the venture is Penguin Random House. Which strikes me as the most lamentable missed opportunity for awesome branding. 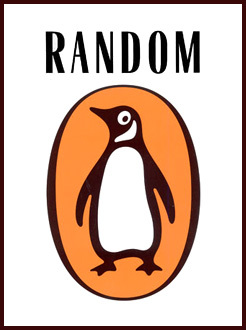 I mean, why oh why didn’t they call it Random Penguin?!!! On a more serious note, I do hope that this means good things for the future of books. With all this digital reading stuff and more and more independent bookshops disappearing, I can’t help but worry that my generation will be the one that might see the death of the printed book. 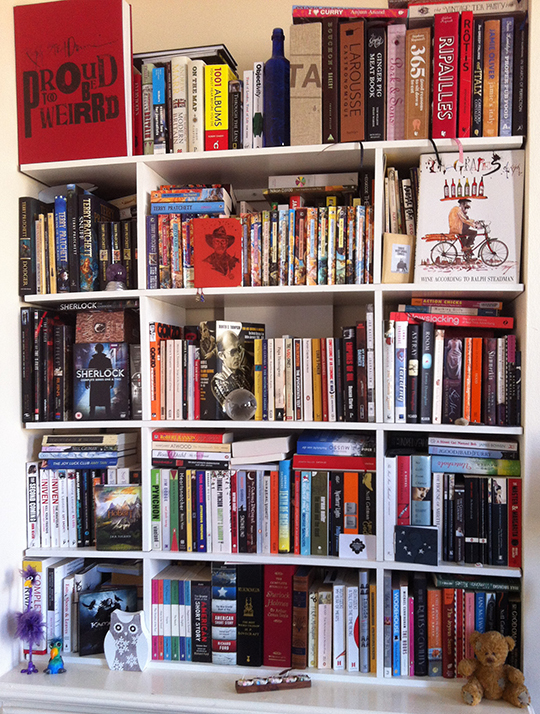 AND I CAN’T LIVE WITHOUT PAPERBACKS!!! * …by the way, is still one of the gaztrillion books on my to-read list. …is the headline you’ll probably be reading if I decide to go down the career path of the (by now no doubt famous) Chicken Pot Pie Burglar. Thank you, sir, for making my day. I hope it was a good pie and worth jail etc., not one of those crap ready meal ones. That’s all I have to say about this, really. Carry on. Written by Zanne No comments Posted in The news said so.